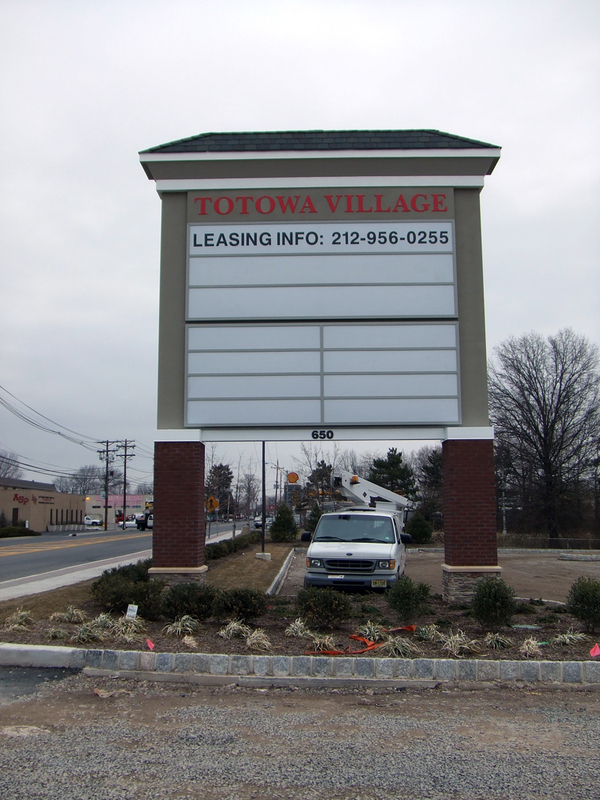 Strip malls and multi-business locations appreciate the versatility and professional appearance of pylon signs. 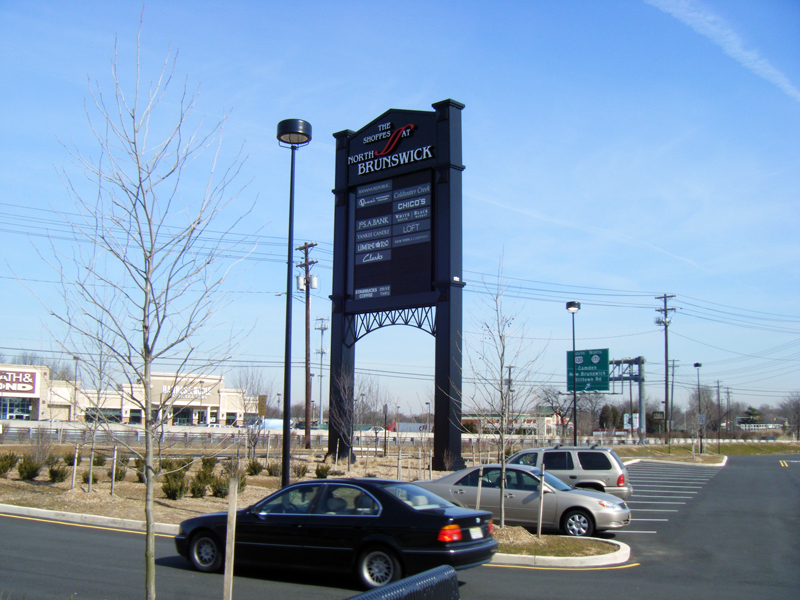 You’ve also seen pylon signs used on state highways, advertising a variety of businesses. 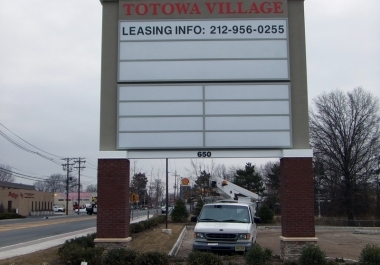 Often employing a combination of product types such as sign cabinets and channel letters, a pylon sign is an excellent way to highlight multiple trades. 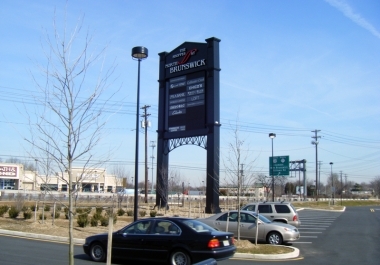 The professionals at Butler Sign Company excel in all facets of pylon signs, from design and fabrication to expert installation.